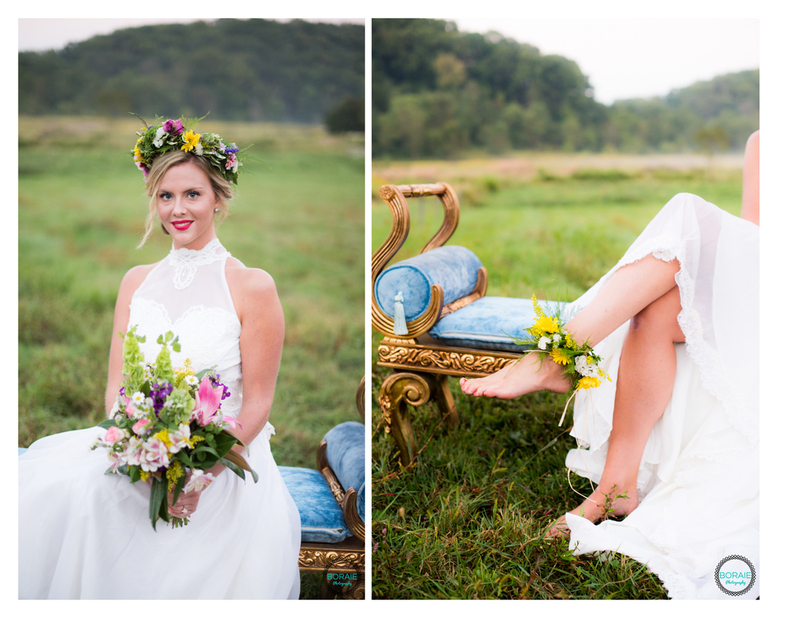 Rusty Love really brought this vision to life with her styling. 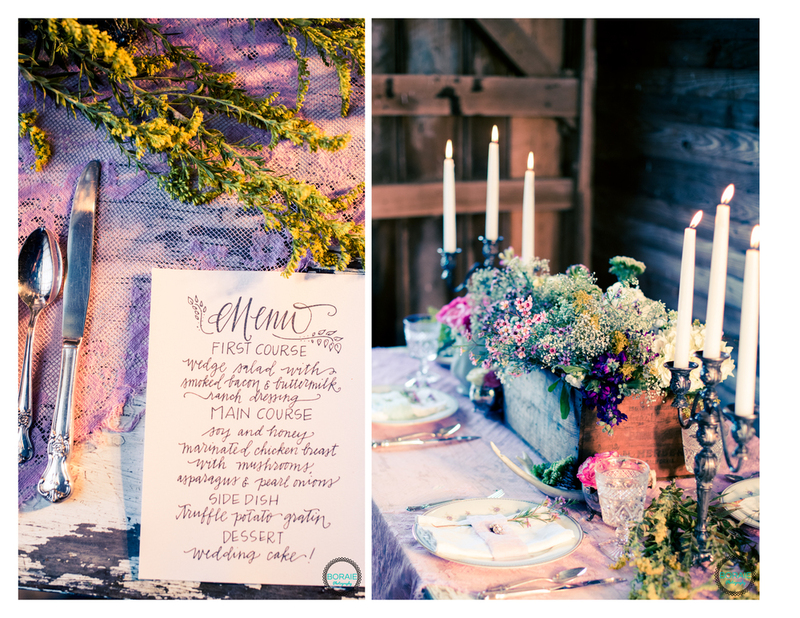 Pop The Cork Event team wanted to really capture the rustic but feminine feel in the interior design. 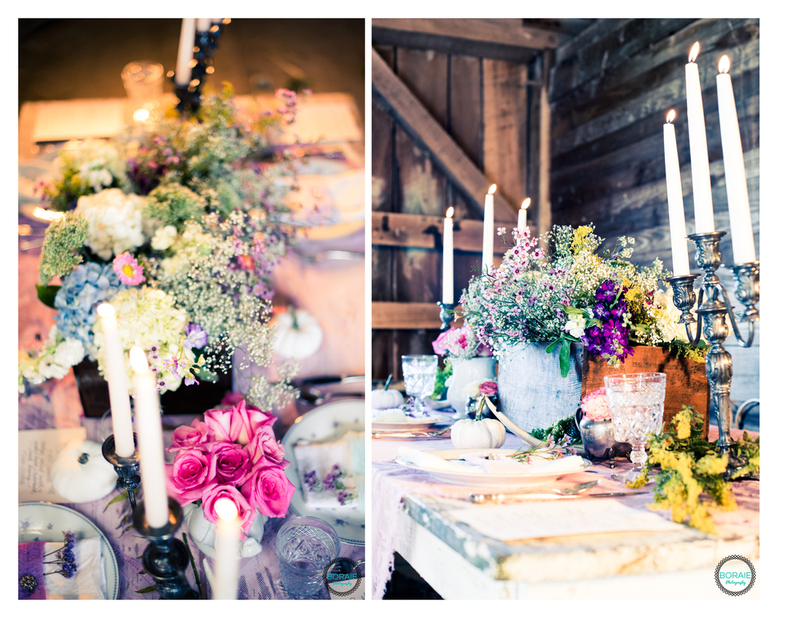 From the loose flowers to the light pink scale at the dessert table it really gave it that shabby chic look! Hope you love it just as much as we do!